Lumos Foundation USA was launched in 2015 to ensure that children around the world are raised in families, not orphanages, by 2050. Lumos USA works with policy-makers, philanthropists, faith leaders, likeminded non-profit organizations, and concerned individuals to promote affordable, realistic, family-based alternatives to child institutionalization. We work creatively with our partners to address the root causes of child institutionalization – such as poverty and trafficking – to realize a world in which every child is raised in a loving family. Lumos USA works with the US government on foreign policy as it relates to child institutionalization and all related factors: poverty reduction, education, and health care are just a few. We encourage the US government to be a bold and powerful advocate for family-based care for children worldwide. The US government itself did away with the orphanage model of child care some sixty years ago. We work with anti-trafficking agencies and organizations to highlight the links between orphanages and modern slavery, and to ensure that anti-trafficking assessments and policies include orphanage trafficking. Lumos USA also works behind the scenes with multilateral institutions, such as the United Nations and international financial institutions, to encourage smart development in countries that perpetuate the orphanage system. Lumos USA raises money to support projects overseas, where we are developing proof of concept – that a country’s system of child care CAN transition from one based on an institutional model (orphanages) to one based on family care. Lumos’ demonstration projects address the root causes of institutionalization. A key driver into institutions is poverty, and we thus work with governments and families to ensure that a lack of money is not a reason for a parent to feel forced to give up a child. Lumos invests in vocational training for families and works with governments on providing free and inclusive education and health care to ensure that families have the support they need to raise their children. Philanthropists are an extremely powerful force for global social change. Private donors in the United States alone gave away $410 billion in 2017. Lumos traced $100 million in private, mostly low-dollar, donations going to Haitian orphanages, of which 90% came from the United States. Lumos USA works in partnership with philanthropists to share better alternatives to child institutionalization and to encourage investments in family-based care. In 2018, news broke of the forced separation of more than 2,600 migrant children from their parents at the US/Mexico border. The subsequent placement of many of these children in detention centers compounded the trauma experienced in their home countries, on the way to the border and during separation. Lumos USA works with partner organizations in the US and Guatemala to provide social and medical support to children and their families, deliver trauma services, and safely reunify children with their families. Lumos USA published Funding Haitian Orphanages at the Cost of Children’s Rights, which sparked discussion of orphanages as a nexus for trafficking. The US State Department formally recognized the orphanage business as a form of trafficking and modern slavery in 2018. Read the 2018 Trafficking in Person's Report here. Lumos launched On the Frontlines of the Family Separation Crisis with the New York Mayor’s Office and the Cities for Action (C4A). Featuring case studies from four US cities to which children had been relocated, the report highlights efforts by local governments, NGOs and grassroots groups to support affected children and families. It also outlines best practices to safely reunify and strengthen families drawn from Lumos' international experience. The report was disseminated among the 175 local government offices of the C4A coalition. Lumos USA has worked with the US government to promote “deinstitutionalization” overseas. The Senate and House Fiscal Year 2016 appropriations report included language proposed by Lumos USA, promoting implementation of the US Government Action Plan on Children in Adversity, and Lumos USA has continued to advise on the successor plan. 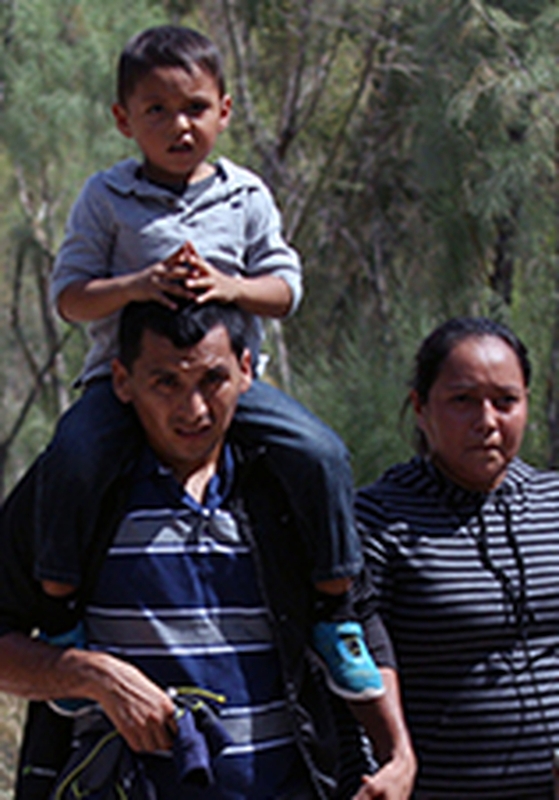 Lumos USA partnered with the Faith to Action Initiative, producing a toolkit for faith organizations that wish to help transform institutional care to family care for children abroad. The toolkit was launched at a Christian Alliance for Orphans summit, attended by more than 3,000 people. In the report, Dollars and Sense – Supporting Children Outside of Family Care: Opportunities for US Government International Assistance, Lumos USA identified streams of US funding that support orphanages. The report continues to be a reference guide for partners in and out of government. Lumos Foundation USA was recognised by the Internal Revenue Service as a 501(c)(3) tax exempt organisation on 27 March 2015. It is managed by the Lumos Foundation USA Board of Directors. The Executive Director of Lumos Foundation USA is Elizabeth Seuling. Registration details: Lumos Foundation USA Inc. (Lumos USA), a 501(c)(3) non profit organization Registered Office: 557 Broadway, New York, 10012, USA EIN: 47-2301085. Friends of Lumos USA (FoLUSA) was incorporated as a charitable company limited by shares on 20 March 2015, Lumos Foundation USA Inc. is the sole shareholder in Friends of Lumos USA Ltd (FoLUSA).